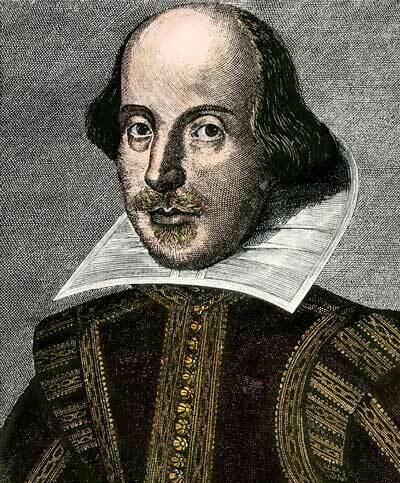 The works of William Shakespeare are known, recognised and enjoyed the world over. 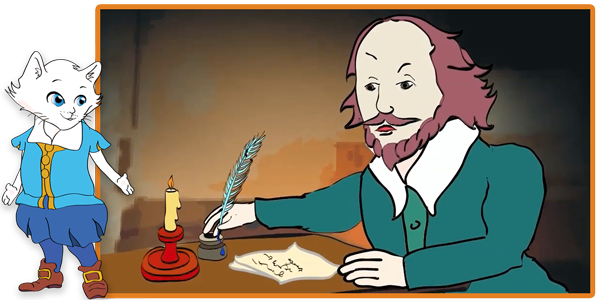 It is commonly felt that the importance of Shakespeare’s work is fundamental to the betterment and appreciation of the English language both in this country and throughout the World. This belief is demonstrated not only through his universal acclaim, but also through the insistence of maintaining the study of his work in the modern literature curriculum. The fact is Shakespeare’s unique story-telling ability is as gripping and entertaining as any film, book or soap-opera and is entirely relevant today. His genius is celebrated as such throughout the world by those devotees who have been fortunate enough to overcome the difficulties inherent in the work’s formulation. While his works remain a staple building block within our educational establishments, there is all too often an inbuilt rejection at its initial encounter within school as the complexities of the language and the plots can create something of a barrier to the new reader. 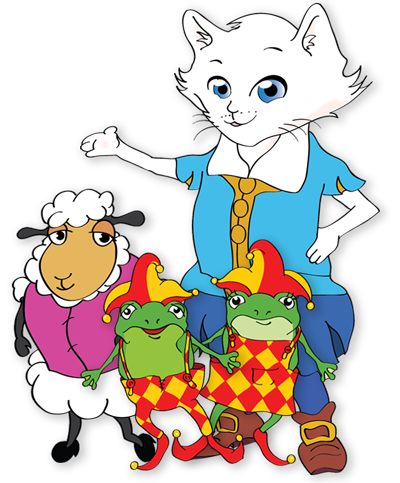 The purpose of the character Shakespuss is to enable anyone of any age who may encounter a problem with or is obstructed by a fear of that which is not immediately understandable to find their feet and learn to love the characters, the plots and the contrivances that make the plays so enjoyable. 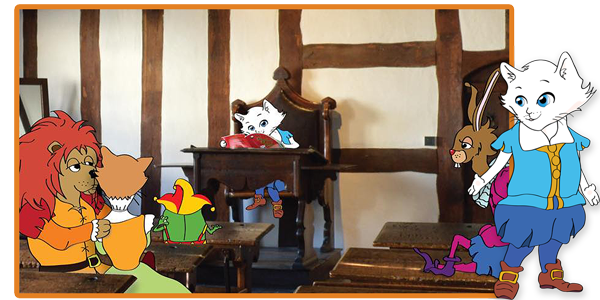 Early on as children are being read stories, the names and idioms of the many characters will become familiar, understood and friendly, well before the difficulties inherent within the study of the full text are encountered. Educational establishments will welcome the opportunity to introduce a new and fun way to enthuse the student to take a fresh look at the real plays. Students will already have a complete knowledge of the stories before tackling the complexities inherent of the formal historic structure of the original text. To those who dislike or are intimidated by the works of Shakespeare, instead they will become a familiar friend, something to be cherished, enjoyed and understood, in the same way that the cuddly toys and dolls of the characters will. 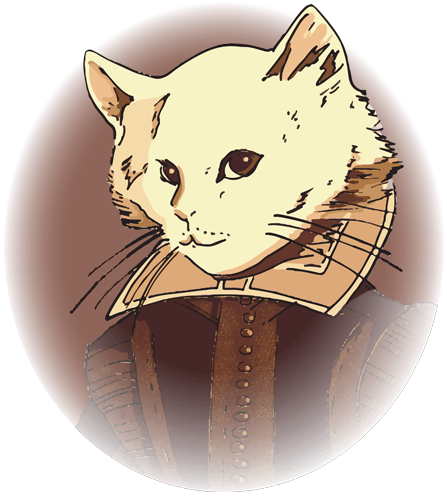 Physically, as an image, the cat is a simple translation of the famous portrait of Shakespeare known world-wide. It is rendered into a loveable character whilst retaining the essence of the original in order that the visual recognition is not lost. 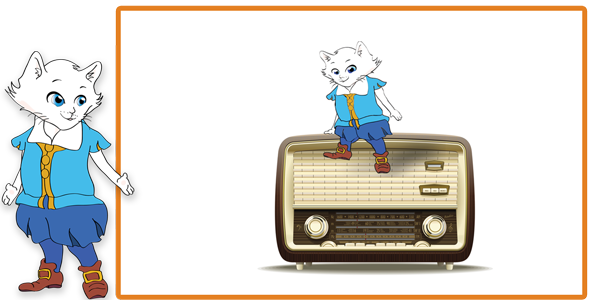 The characters within each play are given an animal form to enhance their familiarity and to improve their likeability and usefulness for licensing, and to create a consequential love for the books. The assimilation of a Cat form for the re-worked Shakespeare echoes that treatment, and is therefore most suitable. There is hardly a single young boy or girl who does not have a love for an animal, particularly in a fictional setting. The plays are re-written in a simplified form removing the sub-plots in an effort to focus on the main story and how it unfolds. The poetic form is reduced to simple, modern idiomatic prose, with little or no archaic embellishment, simply retaining a format which is understandable to any child in the playground. He provides a visual link from work to work. He can provide an associative love for the work. He retains an obvious likeness to the actual writer of the plays so that the historical allusion is not lost, thereby retaining the credibility. 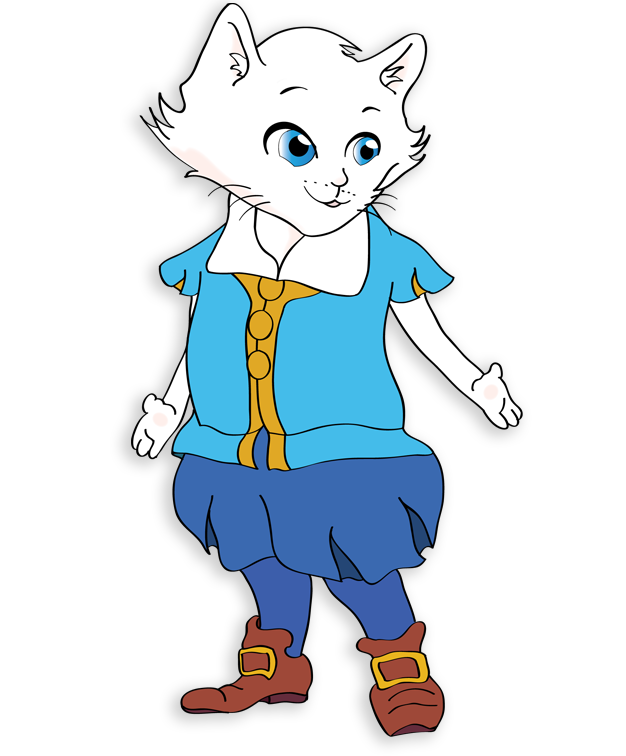 The educational role of Shakespuss is in no way limited to books and literature, the character’s assimilation of the position that any teacher or instructor would normally occupy is potentially a route to a child simply wanting to learn, not having to learn. He becomes the friendly face of learning, he and his animal friends will guide a young mind through the maze and confusion of education and hold their hand to the discovery of all that is wonderful, without fear, and without confusion, leaving the gate wide open for them to wander off into the treasures of our heritage on their own once they are confident enough to do so.